bring native GUI applications and game development to the browser. graphics opens us up to a wealth of frameworks, games, and educational material! We’re particularly excited about supporting Pygame and Java Swing. 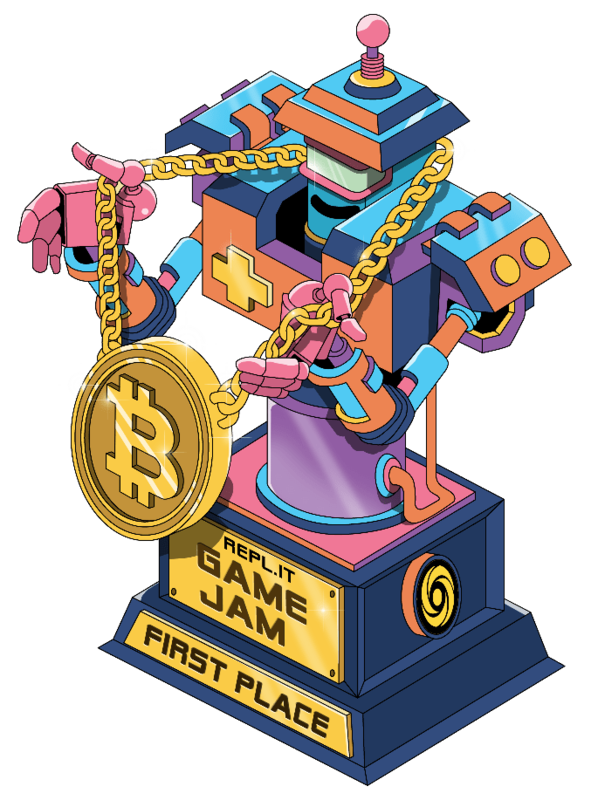 prize is 1BTC ($4,031 at the time of writing). us so we can make it better together. image to Install (pkg-install) and run your framework.